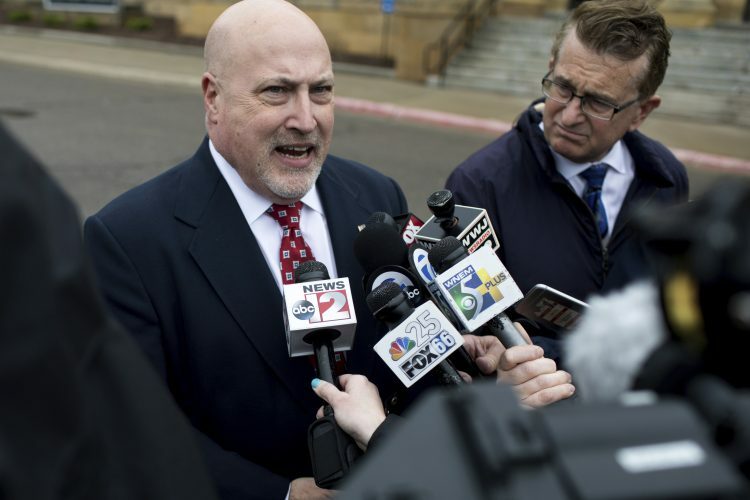 DETROIT (AP) — A former suburban Detroit city manager has pleaded guilty to federal bribery charges for accepting cash and other items in return for his influence in the awarding of municipal contracts. Fifty-year-old Brian Kischnick entered the plea Wednesday. He faces a maximum of 10 years in prison and a fine of up to $250,000. Sentencing is scheduled for Dec. 13. Assistant U.S. Attorney Dawn Ison told The Detroit News that during three years as Troy’s city manager, Kischnick accepted a free apartment and amenities more than $42,000, in exchange for influencing the city council to improve roads outside the apartment complex ahead of schedule. She says Kischnick also accepted a free driveway removal worth $3,500 from a contractor. Kischnick’s attorney, Anjali Prasad, says the incident was a set-up by the contractor.